 AVIONEWS communicates to its subscribers, reporters and fans of social networks that will be closed next Monday April 25, in the occasion of the Liberation Anniversay. The publication of the news will regularly start again next Tuesday, after the extra week-end. The management and editorial office wish a Happy festivity to everybody.